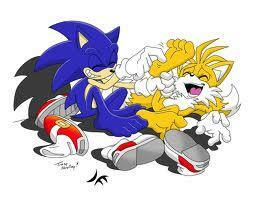 does sonic and tails really hate eachother and always fight. no they will stick together forever!!! no they are like brothers sometimes. Free Shadow DLC Announced for Sonic Forces - Our Thoughts!